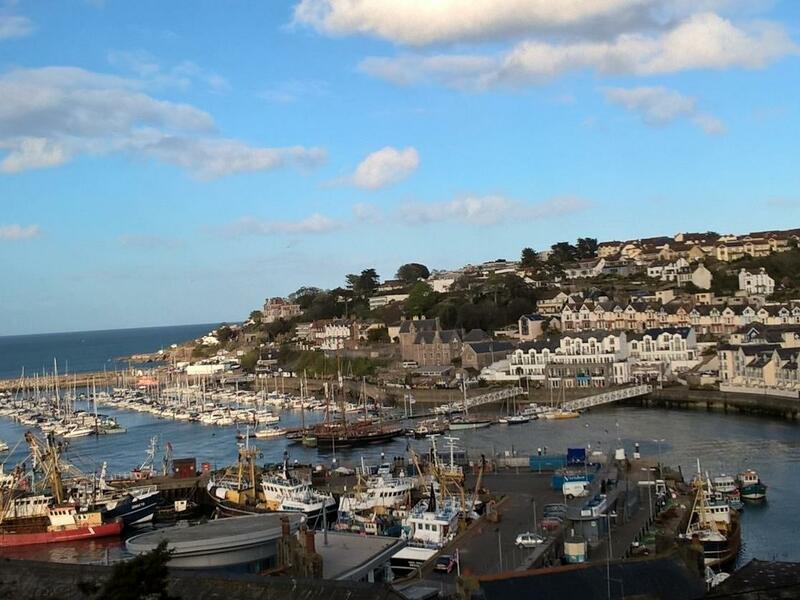 Brixham has a fantastic history, a fishing village and now a working harbour that dates back centuries. Today Brixham has undergone something of a boom in tourism being the hot spot in Torbay for quality holiday cottages and homes. Nestled in the winding streets that sit above the harbour area, many of the traditional fishermen's cottages of Brixham have now been converted into holiday cottages, often to a very high standard and here you will find a good number of cottages and holiday homes in Brixham with reviews. With a great reputation for its seafood, Brixham is now a go to destination for food lovers with fresh fish served daily from a number of its quality restaurants. This has driven demand for the self catering holiday homes in Brixham, many are listed here and we would really love it if you could leave a review if you have stayed in any of our Brixham cottages. 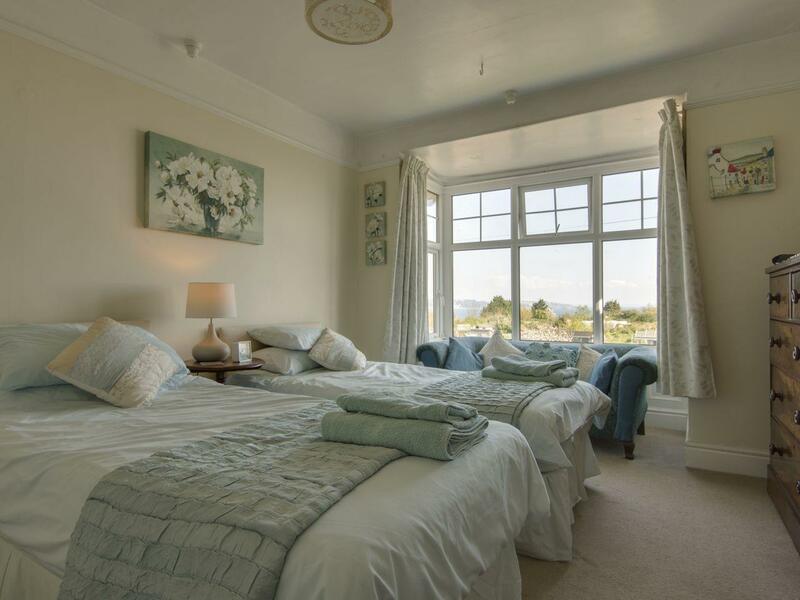 Teacup Cottage in Brixham is set near the beach in Torbay, a cottage accommodating 4 people with 2 bedrooms. 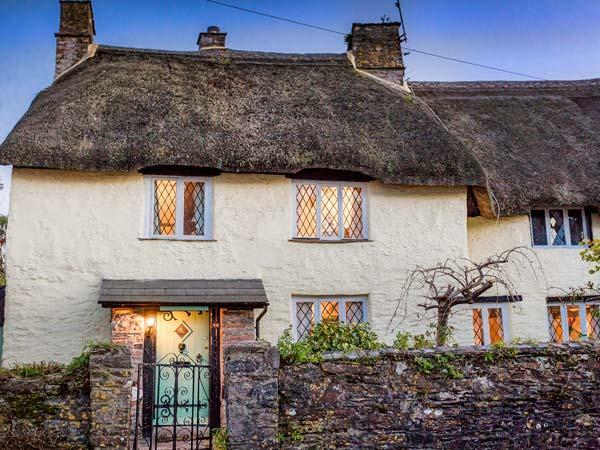 Pefect for seaside holidays, Teacup Cottage is a holiday home near the beach front and Teacup Cottage provides broadband access. 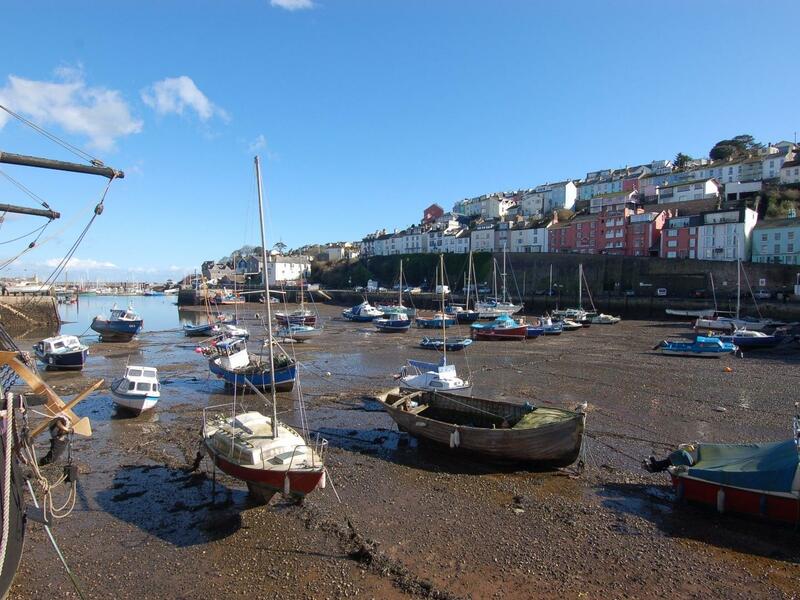 A holiday let that is ideal for relaxing close to the beach, 3 Old Mill Court in Torbay welcomes up to 4 people and is a 2 bedroom home for a beach based holiday in Brixham and with location and facilities here. 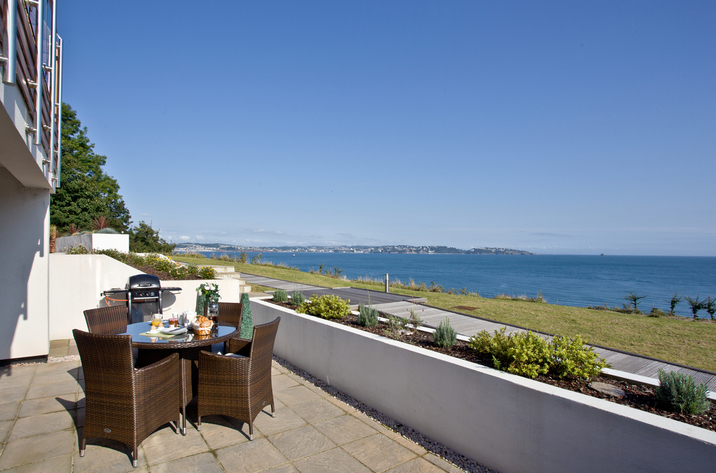 Blue Horizon in Brixham is located near the beach front in Torbay, a holiday property ideal for 4 guests with 2 bedrooms. Excellent for a holiday on the coast, Blue Horizon is a holiday let near the seaside and Blue Horizon comes with WiFi broadband. Hillview Cottage is positioned in Brixham in Torbay and is not achild friendly holiday let where and linen is not provided and towels are not provided, Hillview Cottage is non smoking and is a 2 bedroomed home in Brixham that sleeps 4 with 1 bathroom. 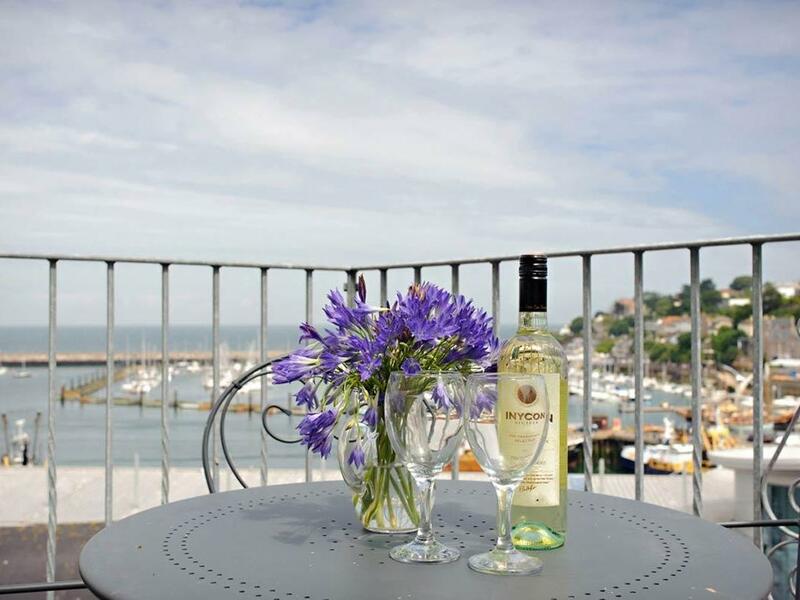 Quayside Lookout in Brixham is situated near the beach front in Torbay, a property for 5 people with 2 bedrooms. 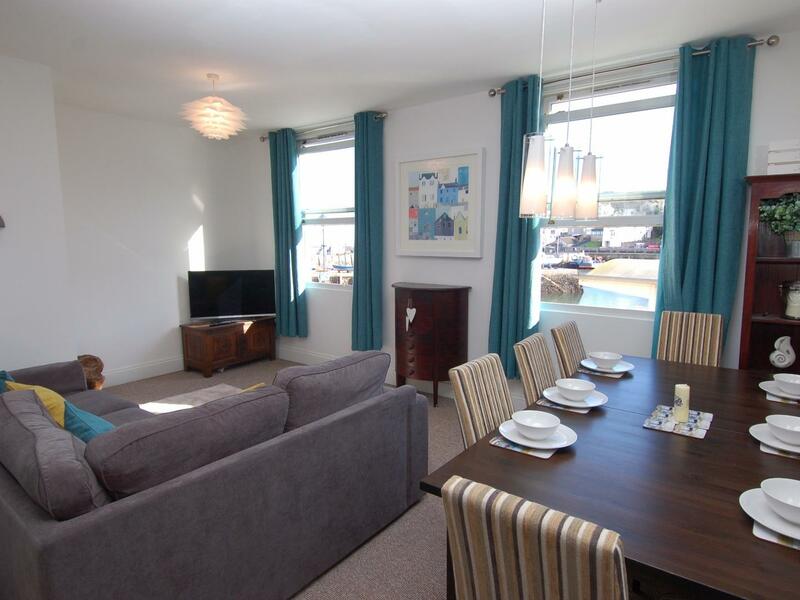 Pefect for a seaside holiday, Quayside Lookout is a holiday cottage by the beach and Quayside Lookout has Wifi. 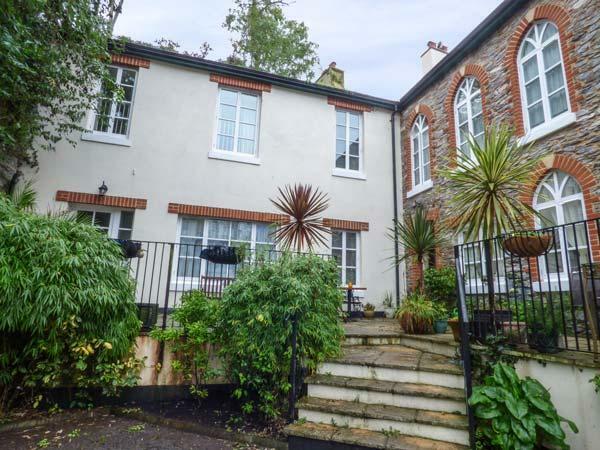 Danecroft in Brixham is a dogs welcome self catering holiday home, in Torbay, receives dogs and welcomes up to 5 individuals. 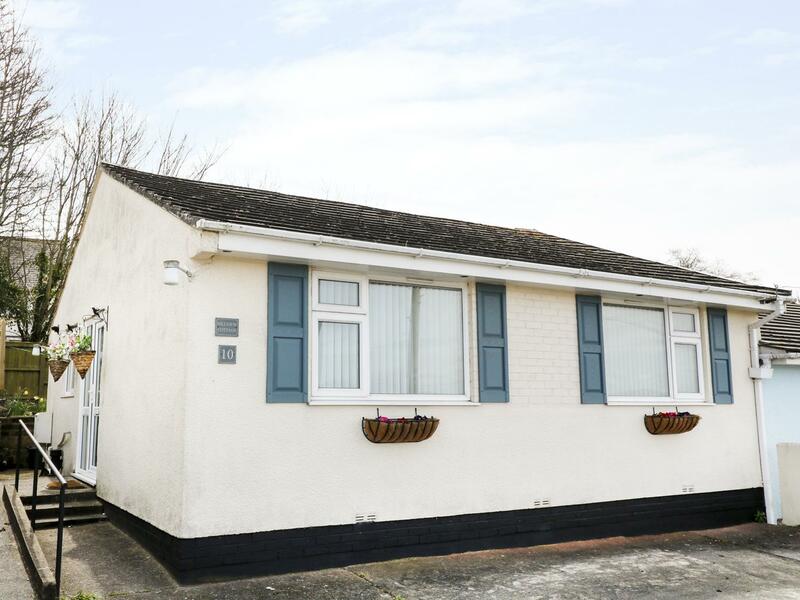 Having 3 bedrooms and 1 bathroom, also is non smoking and you can see a write up for this dog friendly self catering holiday home, in Brixham here. 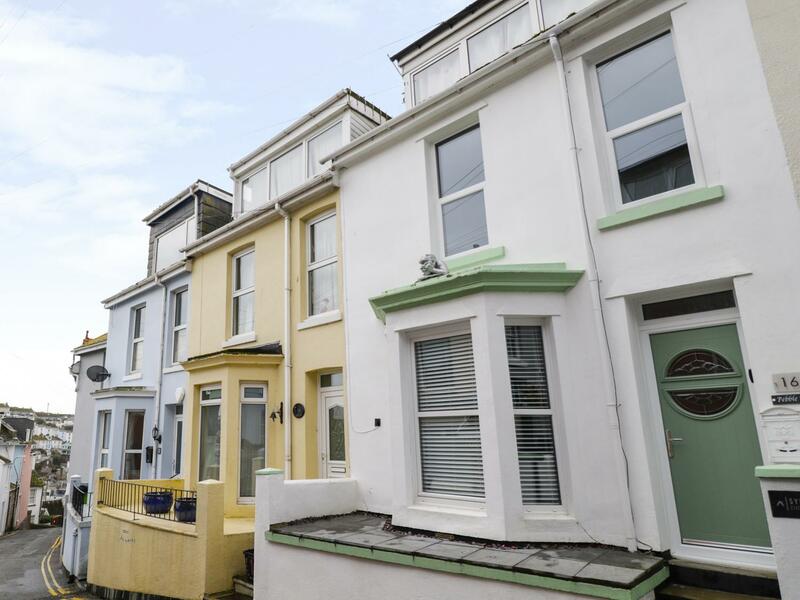 View information and photos for Jade Cottage, a Brixham holiday home that does not accept pets and sleeps 6 persons. 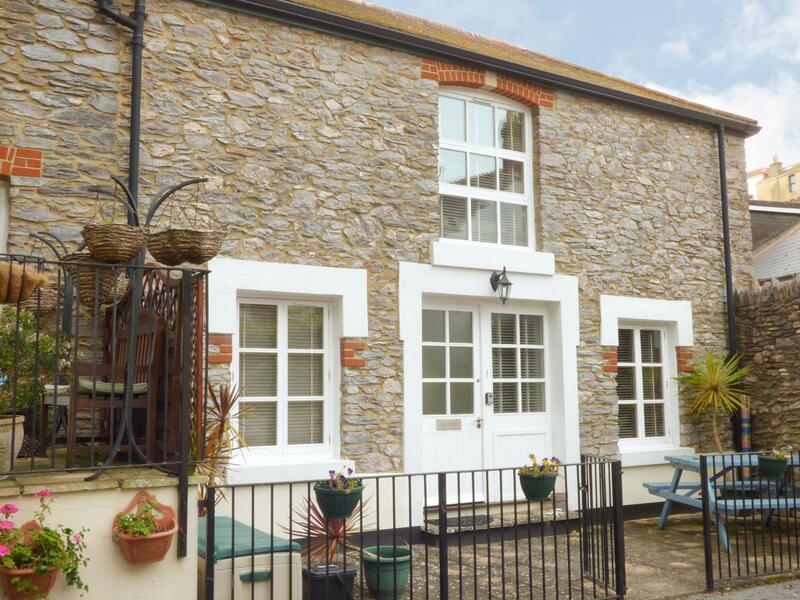 Find images and details for Dipley Cottage, a Brixham property that does not accept pets and welcomes up to 6 people. See images and details for Avocet 1, a Brixham self catering cottage that does not allow dogs and sleeps up to 4 individuals. 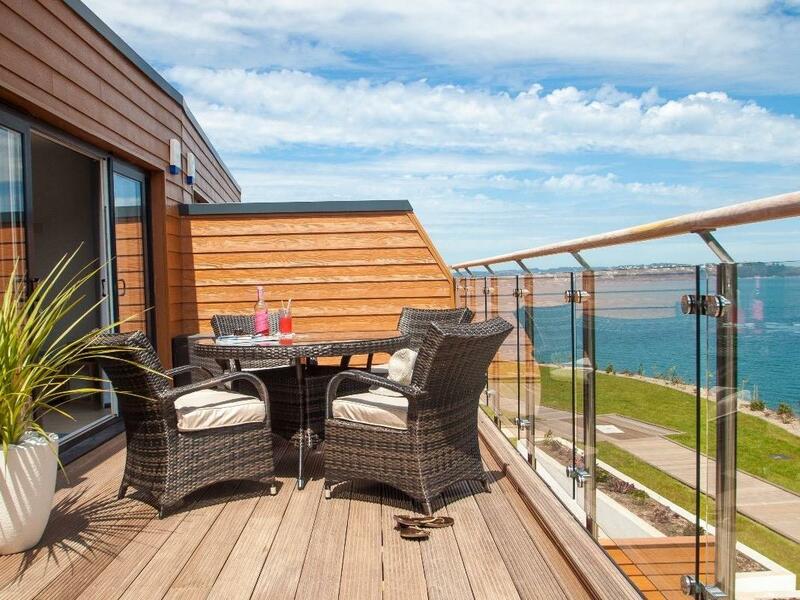 Sleeping 4 guests in Brixham, Sundeck is located in Devon and this holiday home does not take dogs. 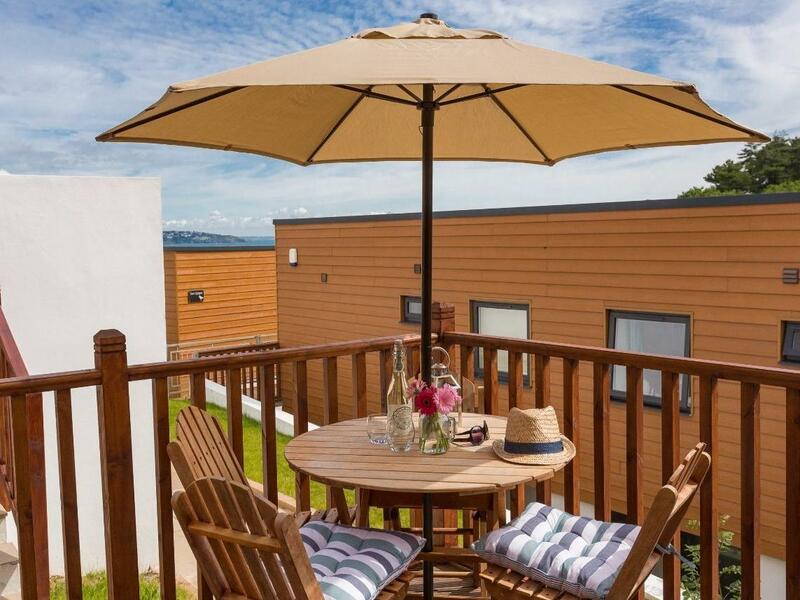 Seaway is set in Brixham and is a holiday home in Devon that welcomes 6 people and does not allow pets, see key details here. Important info for Quayside View that does not accept pets, a property that is situated in Brixham in Devon and accommodates 6. 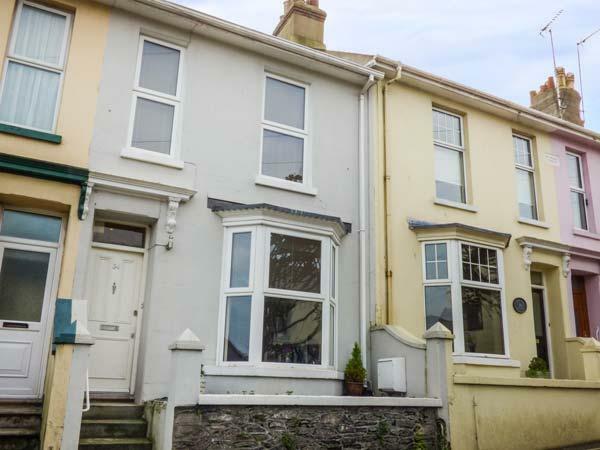 14 Prospect Road is situated in Brixham and is a holiday property that does not accept dogs, 14 Prospect Road in Devon caters for 6 persons.